Japanese Haute Cuisine/ à la carte｜Ikesu Kappo Heike provides Japanese cuisine，which mainly use fresh fish caught around Oita and seasonal ingredients. We devotes all our energy to showing guests hospitality. *Our chief will arrange your meal within your budget. We carefully selected seasonal ingredients for each occasion (celebration, anniversary, memorial day, etc.) 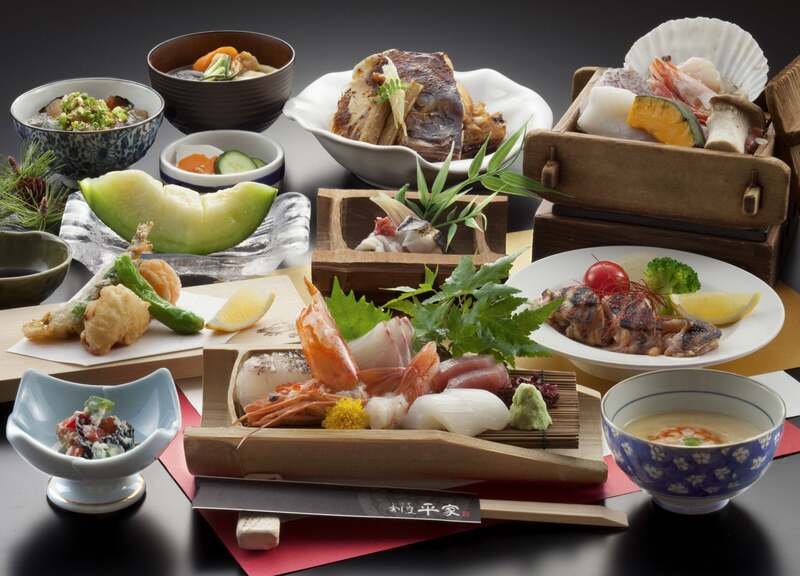 We can serve this course from minimum of 4 people and our chief will arrange your meal within your budget starting from 3,500yen (tax excluded). Please feel free to contact us. 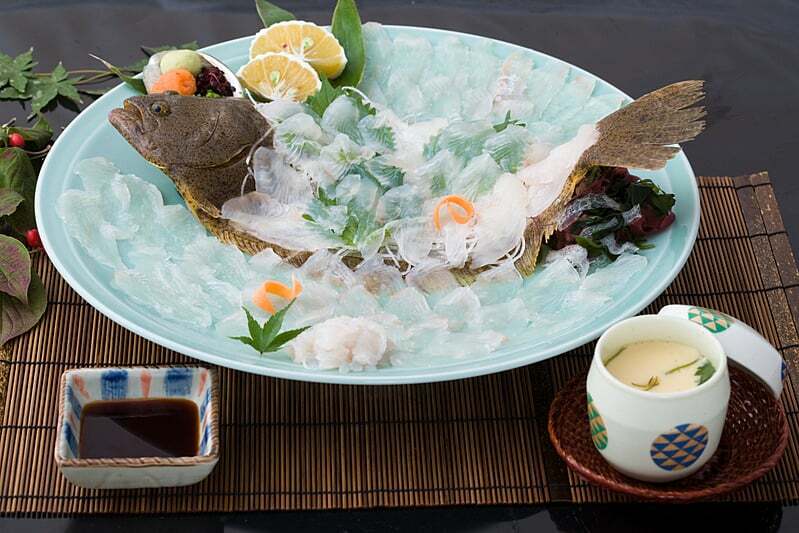 From the budget of 4,000yen (tax excluded), you can change sashimi to Ikizukuri of sea bream or Japanese flounder upon your request. Please contact us about adding Unlimited-drink plan. 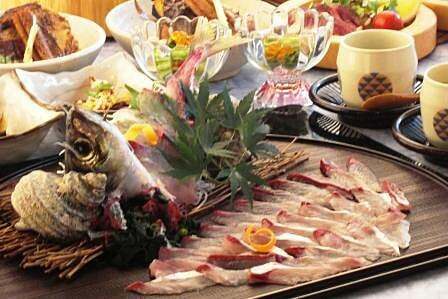 Enjoy fresh Seki horse mackerel’s texture. It almost melts in your mouth. 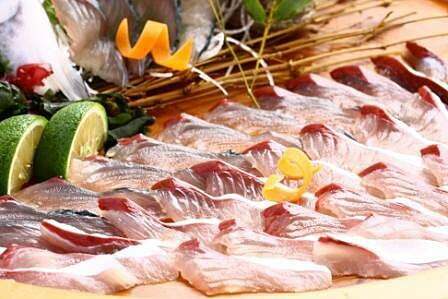 Please enjoy the freshest fish. 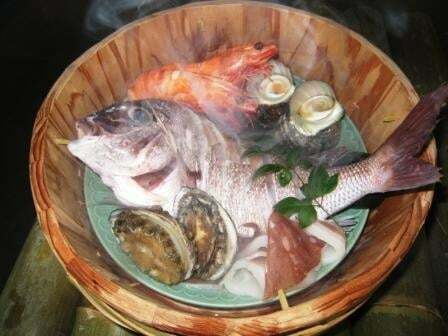 Seafood and vegetables are steamed in hot spring water of Beppu. Have a fresh tempura while it is still hot. 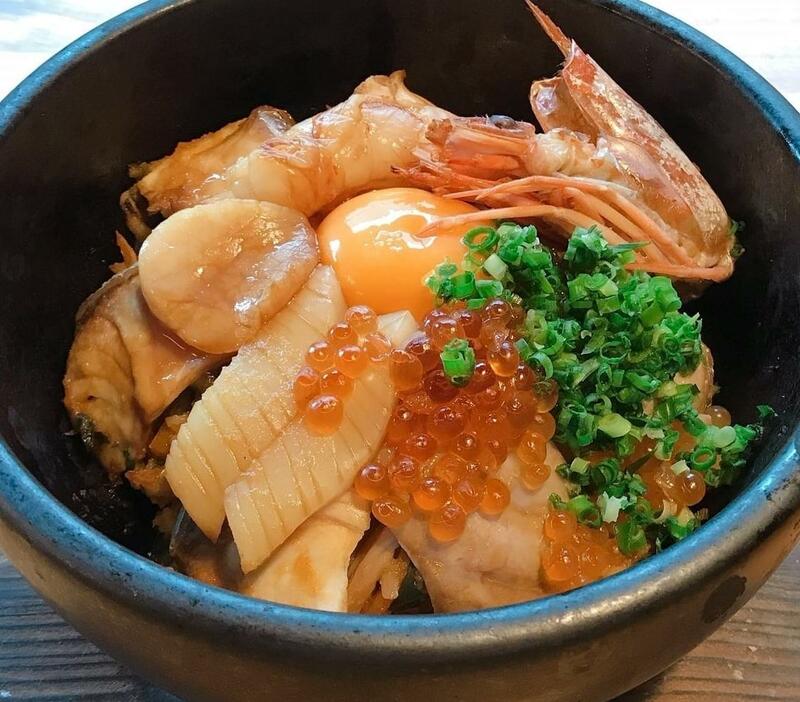 Bowl of hot rice topped with prawn, scallop, salmon roe, squid, sea bream, amberjack, thinly sliced green onion and egg yolk. Best to eat it with Heike’s original Japanese dressing and Gochujang as you please. Eat it while it is still hot!